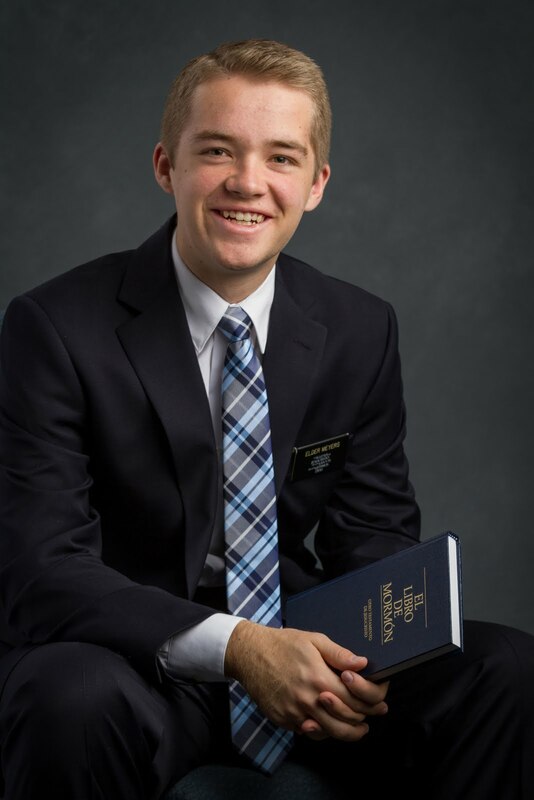 I want to add my testimony to his, that the Atonement is there for ALL of us, in EVERY circumstance, no matter what we've done. Trust in your Savior, in His teachings, and in His love, and you will be free and happy. Other than all of that, normal week of working in the office. And lots of great lessons! We are slowly but surely finding more investigators, and Mxxx and Dxxx are progressing. We hope they can have a special experience this weekend with stake conference.